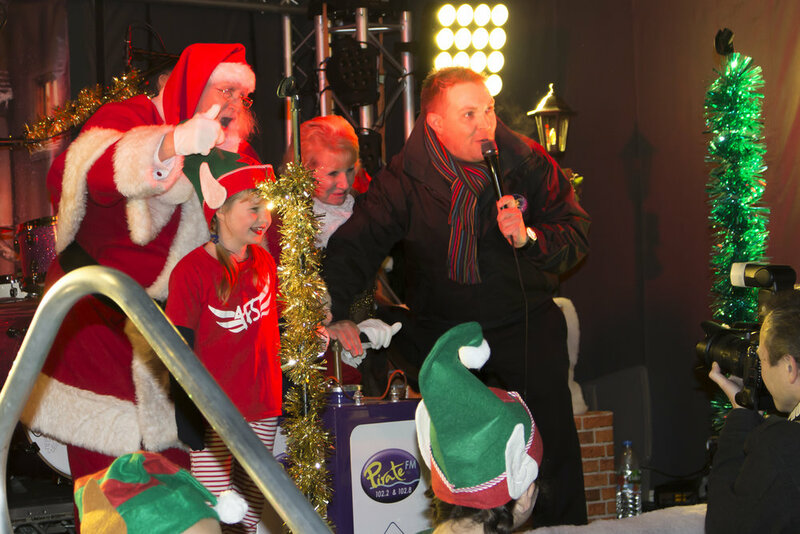 We had lots of fun entertaining #staustelltown for the light switch on this evening!! 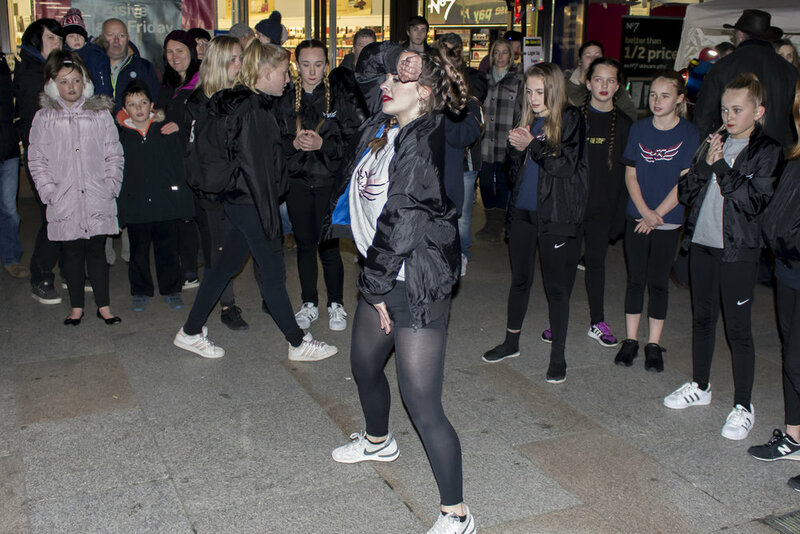 Thank you to the amazing Cornwall College dance students for joining us too and thank you to @whiteriverplace and #staustellbid for a wonderful Evening!! CHRISTMAS IS COMING!!! 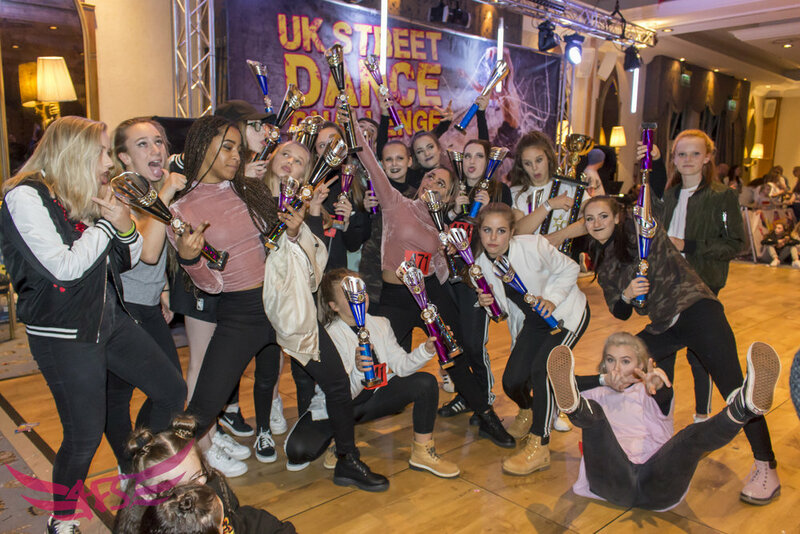 4FS Youth dance have been working closely with a group of 16 young people for the last 6 weeks to prepare them for The UK Street Dance Challenge and UDO Welsh Championships. 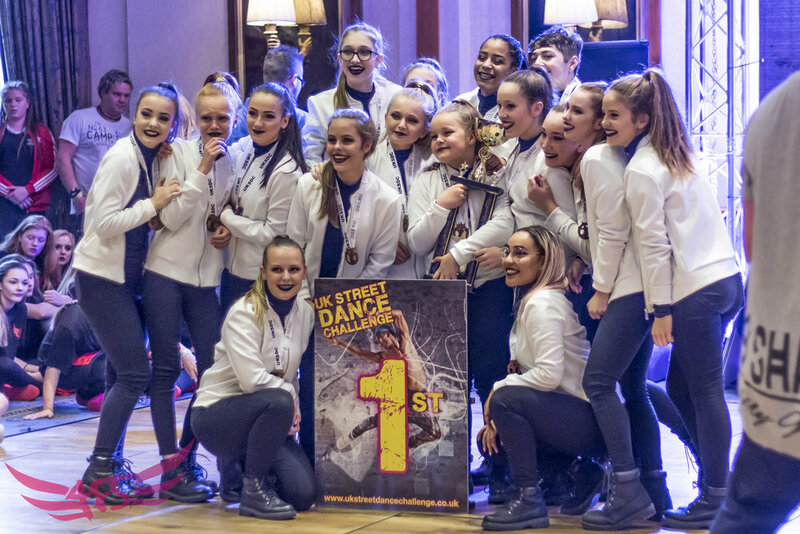 The newly formed team, Rogue 2.0, won 1st Place at both events, being crowned UK Street Dance Challenge Champions and qualifying at the Welsh Championships for the UDO Street Dance Worlds and European Championships. 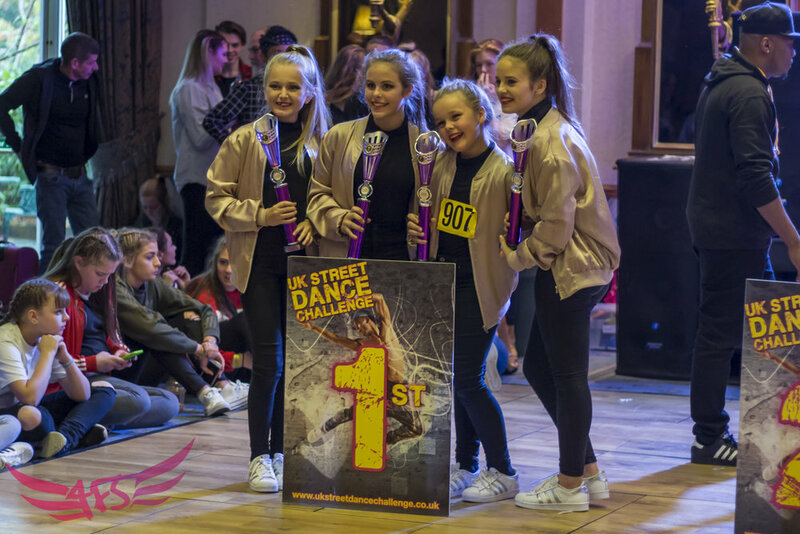 They danced through Call back after call back against 100’s of dancers and also won many places for their Solo and duo work bringing a total of 36 Trophies from both events. 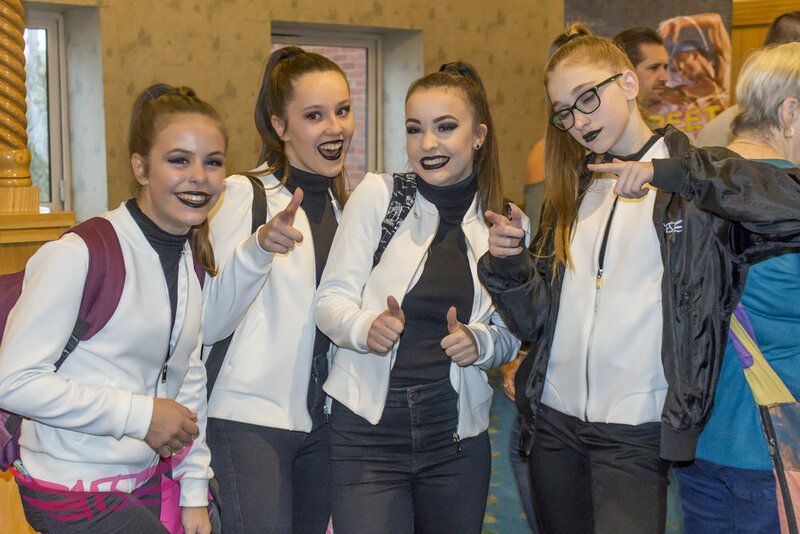 We are so proud of the dancers, they have worked extremely hard over the last 6 weeks and truly deserve all of their success. 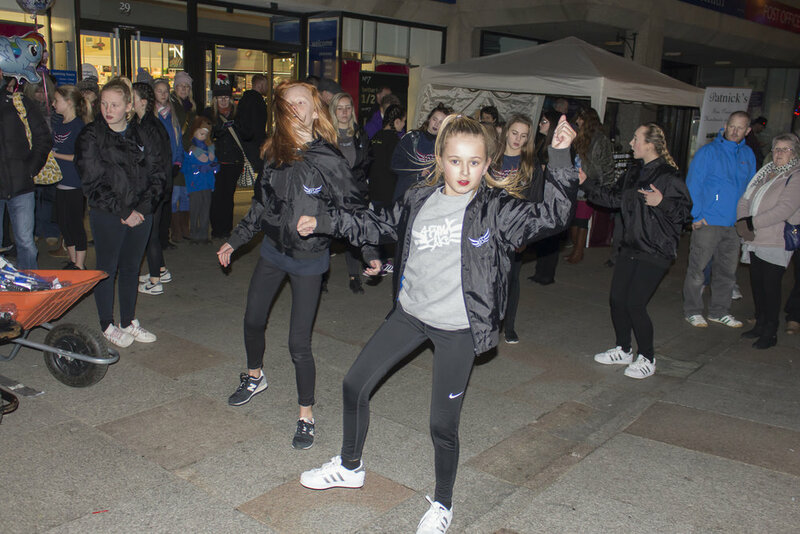 They are such a humble and professional group of dancer and really are making Cornwall proud! 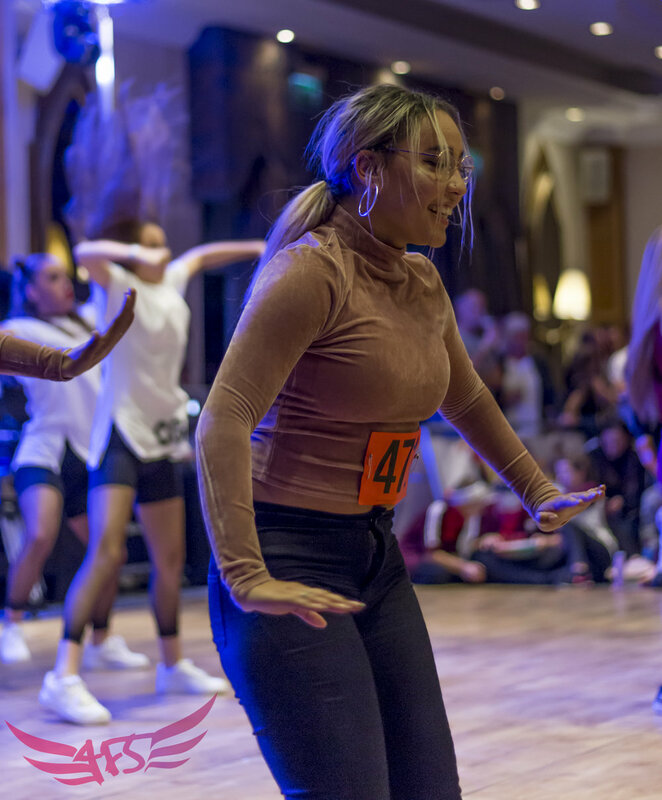 4FS Youth Dance is a not for profit dance organisation that believe all young people should be able to access High quality dance opportunities. They are now in partnership with Cornwall College at The Keay Theatre. 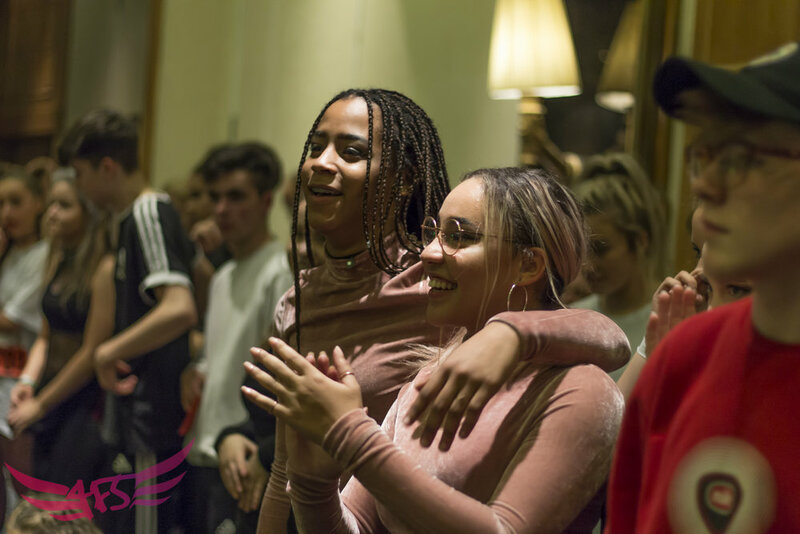 This Saturday they have Frederick Folkes ‘The Realness’ visiting them to work with their younger and Older company dancers. He will be visiting various times in 2017 also working closely with the dancers and Teachers at 4FS. 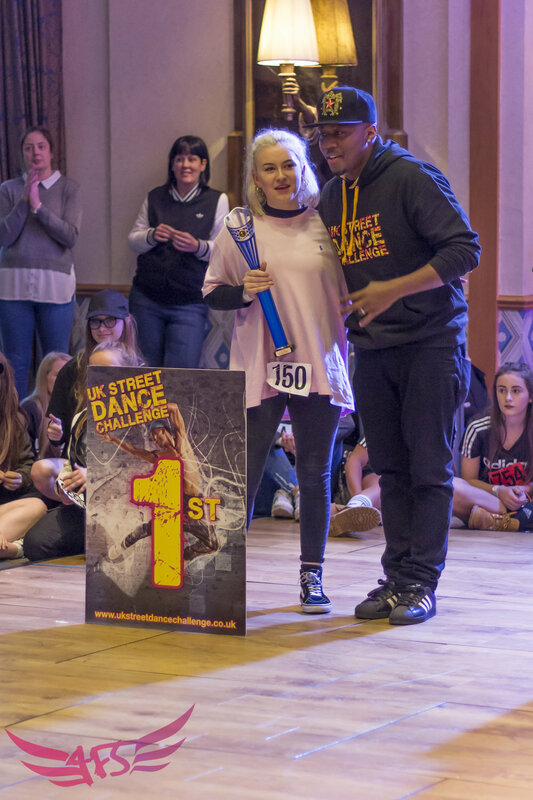 Fredirik folks ‘The Realness’ is The Founder of The Realness Dance has been teaching Popping and Locking In London since 2006 and is the recipient of the lifetime achievement to street dance award. He has a passion to teach the original history and styles, and has studied extensively since 2003 with the creators and pioneers of Popping and Locking. 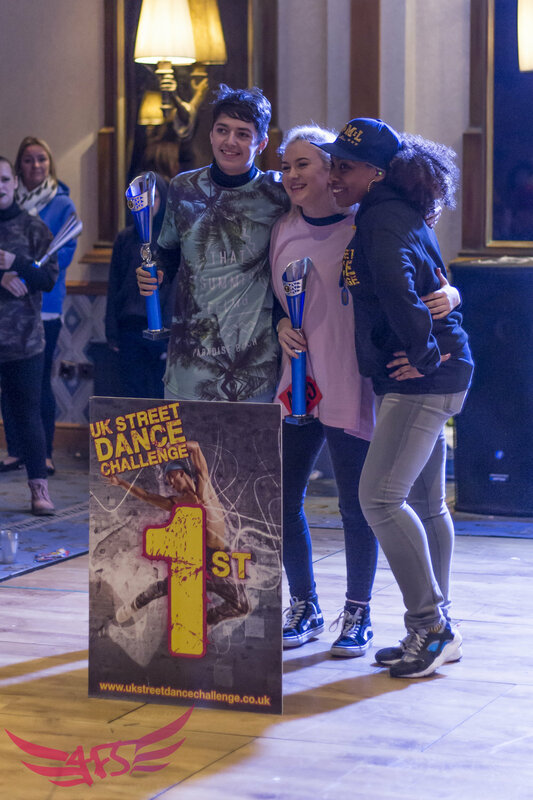 Fred has been invited to teach with the Pioneers and innovators of the styles in various countries, his teaching style has become very popular and he is regularly invited to share Popping and Locking in throughout Europe and other international locations. This is a fantastic opportunity for our dancers and we are very excited to have Fred with us in 2016/2017. 4FS have lots more dance opportunities coming up for dancers in the South West. 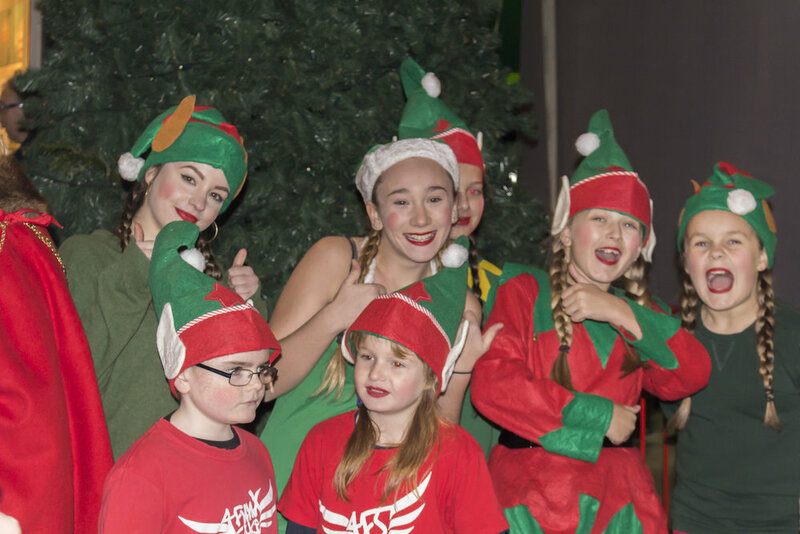 Check them out at www.4fs.dance or contact the Director Alice Walker at 07580089189.